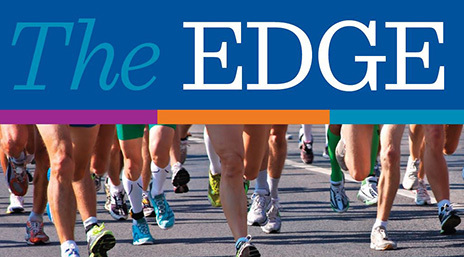 The Methodist College EDGE 5K Run/Walk and 10K Race is set for November 4, 2018 at 8 a.m. EDGE is an acronym for Everyone Deserves Great Education. The money raised from the run will support scholarships for Methodist College students. Registration is $30 until October 21th. After that, the fee increases to $35. Runners who register before October 22nd will receive an athletic hoodie. Register at www.methodistcol.edu/the-edge. WHEN: Sunday, November 4th , 8 a.m.